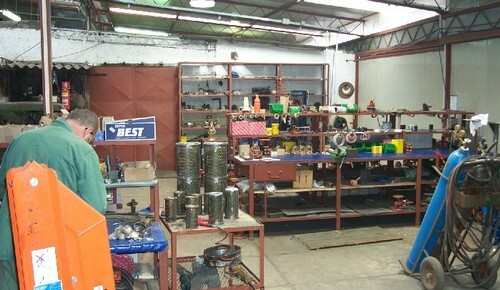 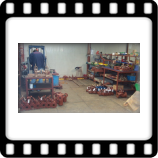 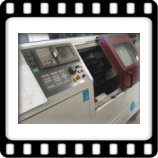 Machining facility consists of classical machines part, CNC machines part and product assembly and controll part. 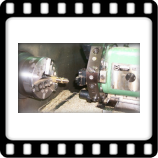 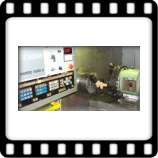 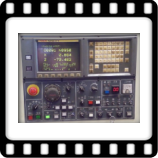 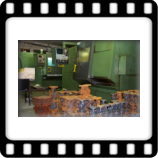 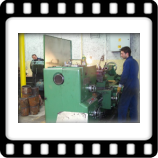 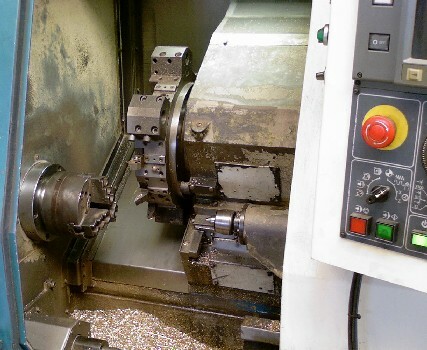 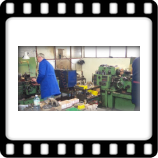 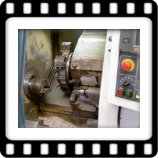 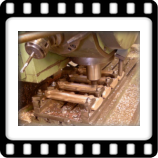 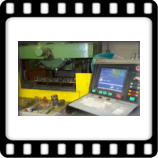 Classical machining facility has turning machines (lathes) covering from small to larger dimensions of products. 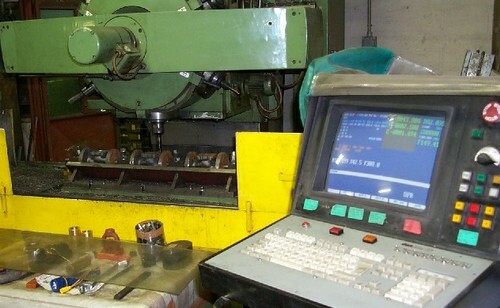 We can machine diameters up to 1.200 mm with 2.500 mm length. 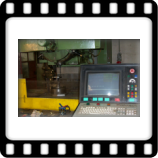 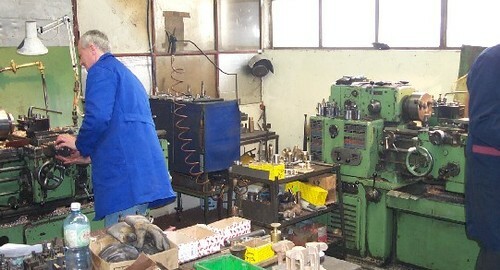 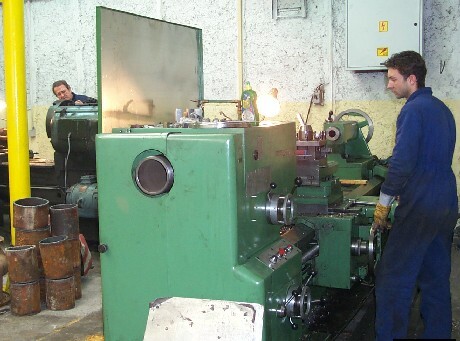 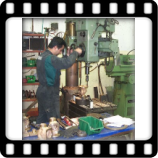 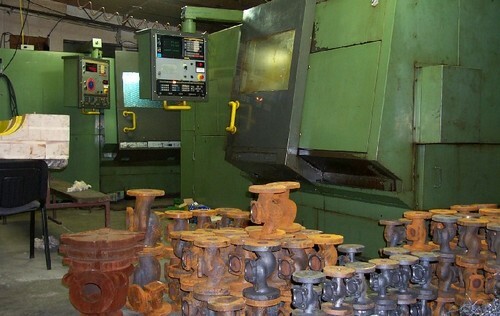 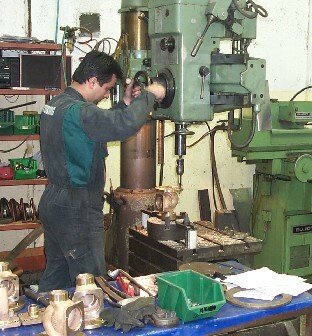 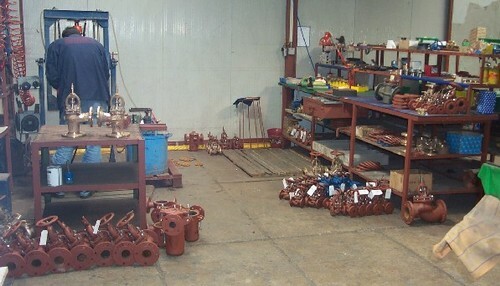 We have also milling machines, drills, etc. 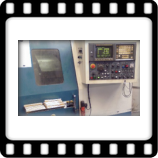 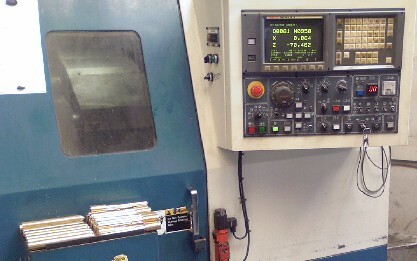 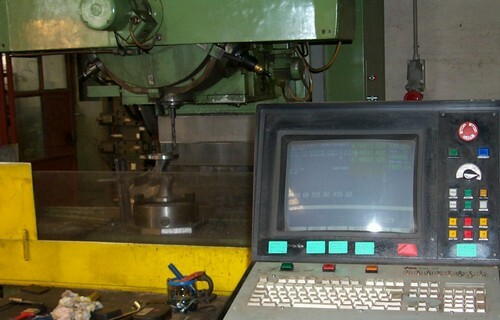 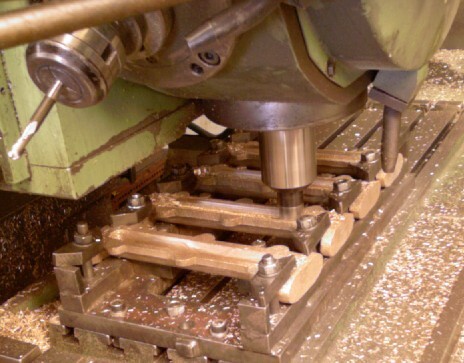 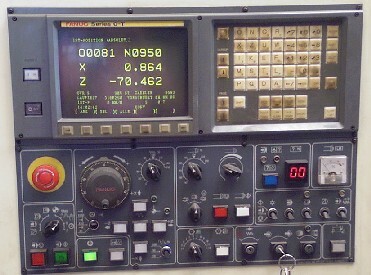 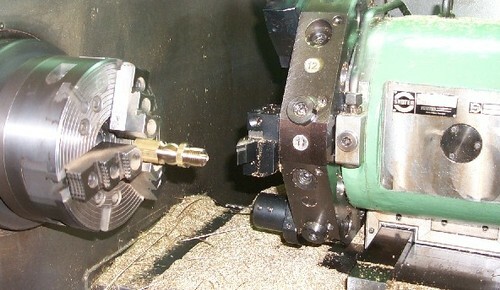 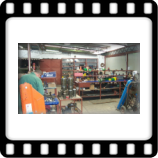 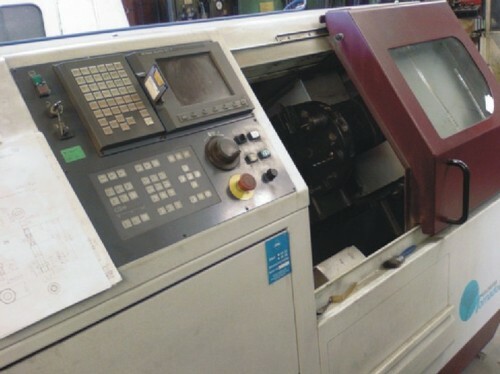 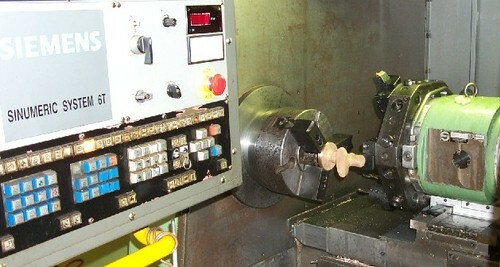 CNC machining facility has CNC lathes and CNC machining centers.